Welcome back (so glad to see you again) the Called to Cultivate Masterclass. 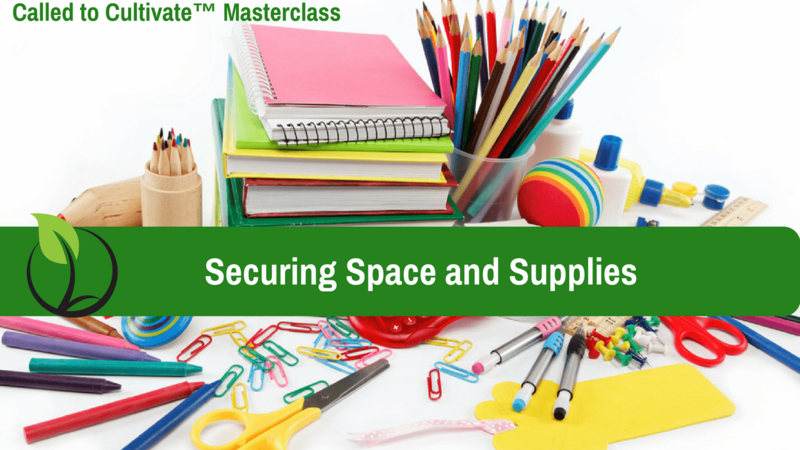 This week’s module is on Securing Your Space and Supplies. Upload this week’s assignment here!